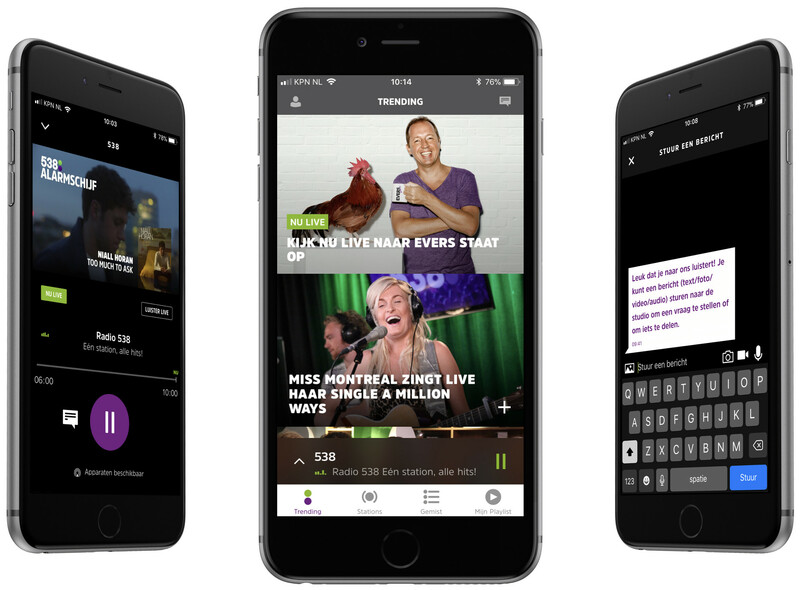 A new mobile app that takes into account the trends of online radio and video consumption. But also the general wish to listen to music and radio on demand. That was the challenge with which Talpa approached us in 2017. When we were allowed to build the new 538 app, our heart started beating faster. We began to fantasize about what you could do in a car with contemporary technology. When would you prefer the 538 app to your FM car radio? 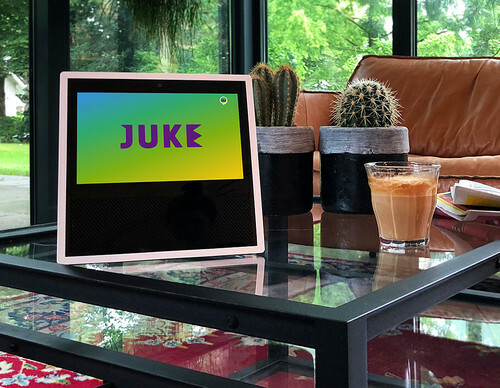 Smart speech recognition to skip radio stations via commands? Speed ​​and location detection to get personal traffic reports? Nope. Nothing of that hip stuff. Back to the roots: music and entertainment! Listen to your favorite DJs, shows and songs, not only live but also record and play them whenever you want. A bit like in 1992 with cassette tapes, but with the technique of 25 years later. We built an application that lets you listen to live music, stream shows, contact the DJs, play tracklists from past shows, store songs and shows and play directly from the 538 app via a Spotify link. All this could never been done with your FM car radio. And neither with your cassette deck. We developed the new iOS and Android app with React Native. This allows the own web team of Talpa Radio to manage the app in-house. In the future, components can even be shared with their web platform, which with our help and advice was rewritten to React.